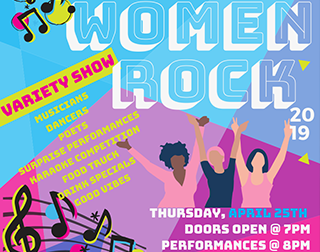 Join us for this exciting night of entertainment for and by women in our community! 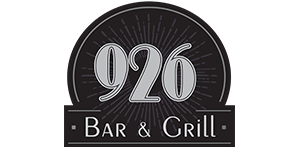 Come enjoy this unique event at 926 Bar & Grill. 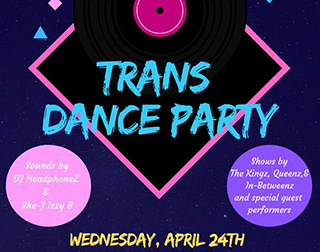 $5 entry, $8 for couples. Doors open at 7pm, performances begin at 8pm. 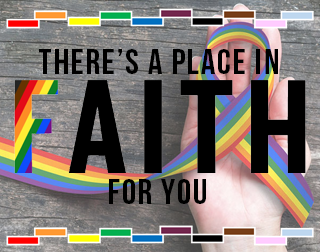 For more information about Tallahassee PRIDEFEST 2019, visit tallahasseepride.com. 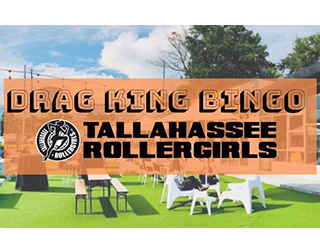 This is THE premier event of Tallahassee PRIDEFEST! 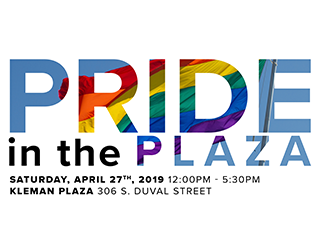 Come to Kleman Plaza, in the heart of downtown Tallahassee, and join us as we celebrate pride! Entertainment all afternoon on the main stage, food and vendors throughout the park, a Kids Zone, and more! 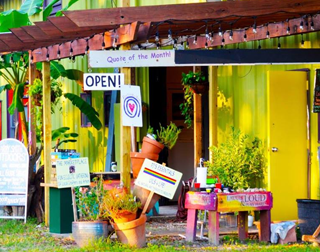 With a family-friendly atmosphere, it’s free and open to everyone! 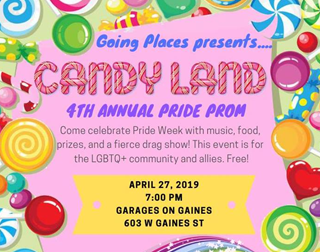 Tallahassee PRIDEFEST is proud to support Equality Florida’s Tallahassee Gala, taking place after the festivities of Pride in the Plaza conclude. Equality Florida is the state’s top LGBTQ+ advocacy organization. 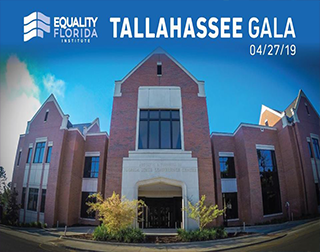 Proceeds from the Tallahassee Gala support Equality Florida’s ongoing efforts to secure full equality for all Floridians. 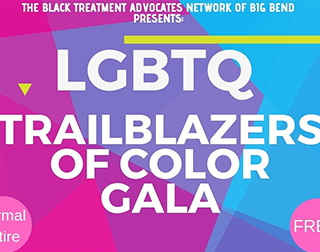 The Black Treatment Advocates Network of Big Bend Presents: LGBTQ Trailblazers of Color Gala! 🌟🏳️‍🌈🌟🏳️‍🌈🌟🏳️‍🌈🌟🏳️‍🌈🌟🏳️‍🌈🌟 🏳️‍🌈🌟🏳️‍🌈 Honoring outstanding individuals of color who are advocates in the fight against HIV/AIDS, have pushed the advancement of LGBTQ rights, & have been in influence in our community!! •Sunday, April 28th •12pm-3pm •Four Points Sheraton •Brunch provided •Attire: Sunday’s Best! (Formal) •FREE! 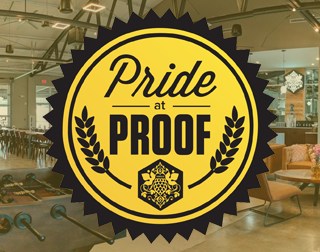 Find out how your business or organization can become a sponsor of Tallahassee PRIDEFEST 2019!